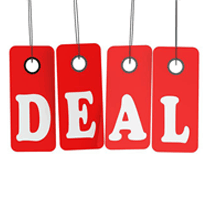 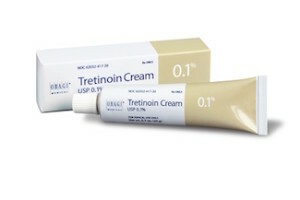 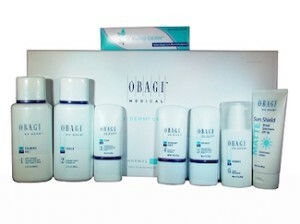 Our office sells products from the following skin care lines. Please call for your free skin care consultation and in office purchase. 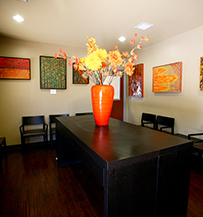 You may call an order in to our office in advance and we will have your skin care products ready for pick-up at your next visit. 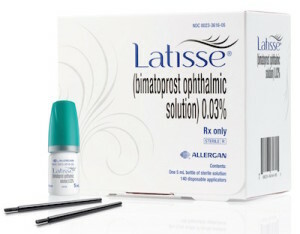 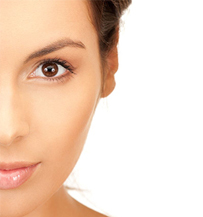 Latisse: LATISSE® solution is a prescription treatment for hypotrichosis used to grow eyelashes, making them longer, thicker and darker. 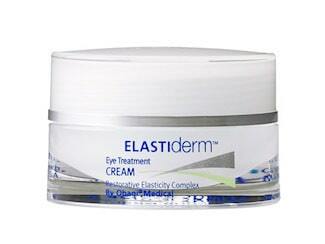 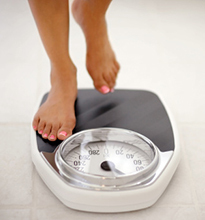 It has been proven to double lashes fullness in 16 weeks . 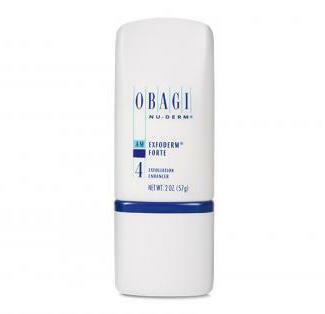 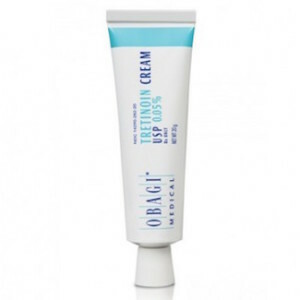 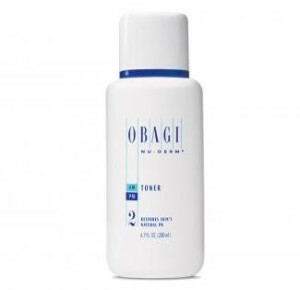 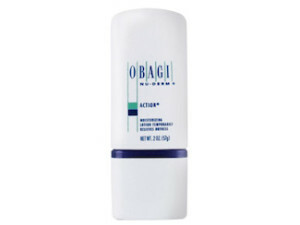 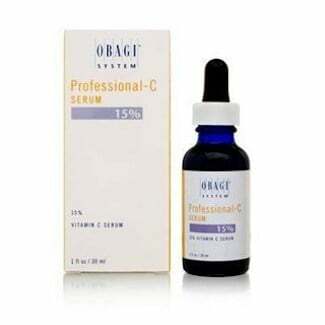 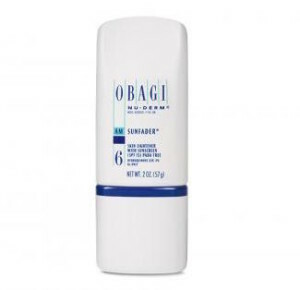 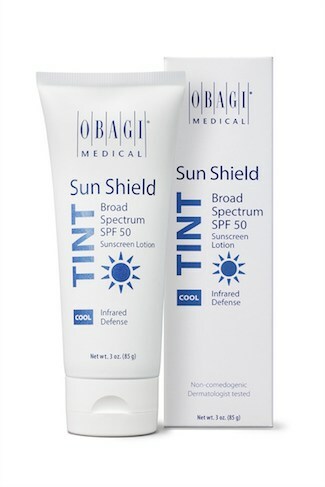 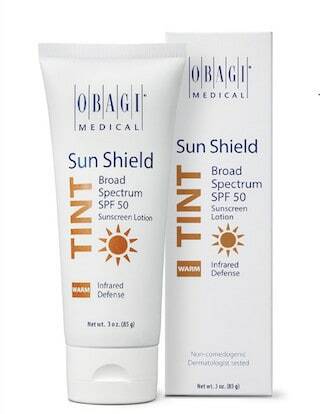 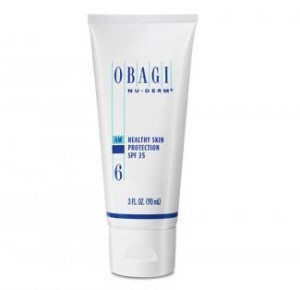 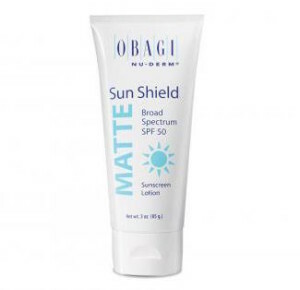 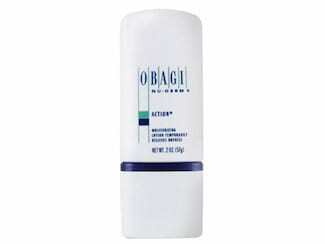 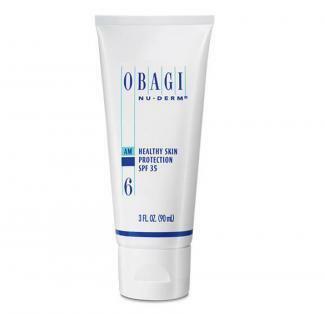 Obagi-NuDerm: Obagi Nu-Derm is the #1 prescription strength skin care system that prevents the signs of aging and transforms your skin to look younger. 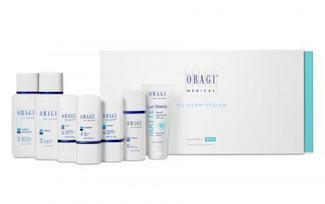 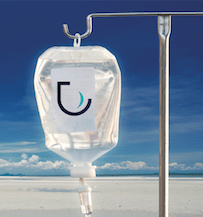 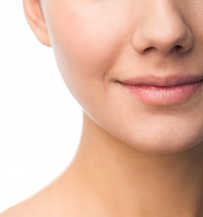 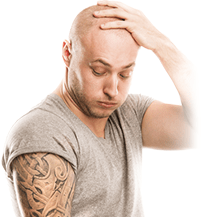 The Nu-Derm System is an anti-aging therapy that penetrates below the skin’s surface to transform skin cell functions at the cellular level and correct the damage within… revealing healthy, younger-looking skin.